In case you did not know True Skate is a skateboarding game in which the controls are your index and middle fingers and aimed at achieving the highest score on the platforms of the tracks. It is a game of skill authentic digital has been very successful, but had one drawback: only offered a Skate Park, which was beginning to bore its users. 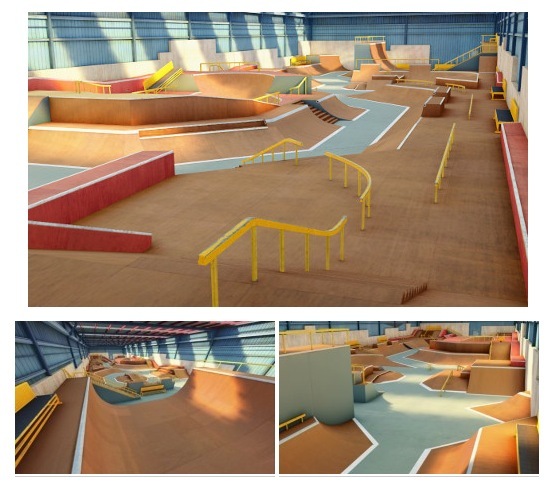 Thus, in February, the company will update the app with another Skate Park and more news, whose first pictures and be seen. The update will be free and also compatible with iPhone, iPad and iPod Touch (Universal app). We recommend you try it if you have not already done, especially if you like skateboarding.